On March 29 and April 19 we donated labor to help Calvert Hospice move their Shoppe for Hospice from Huntingtown to Prince Frederick. 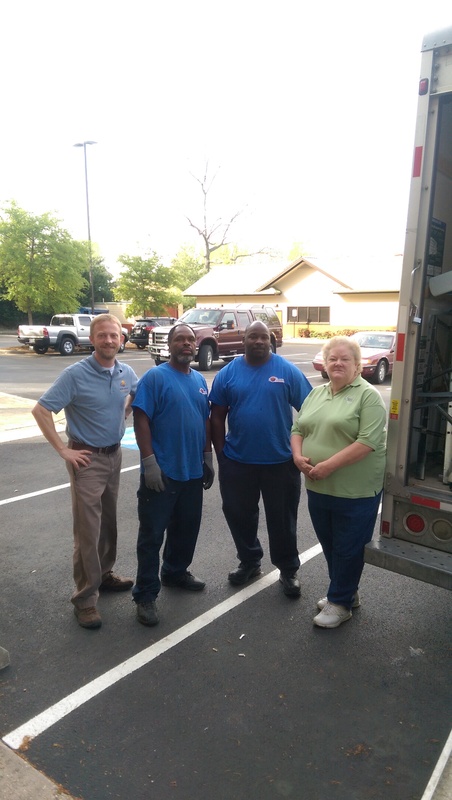 Pictured from left to right: Jeff Rockenbaugh, Joe Coates, and James Ford of Worldwide Moving Systems, and Susan Lloyd of Calvert Hospice. 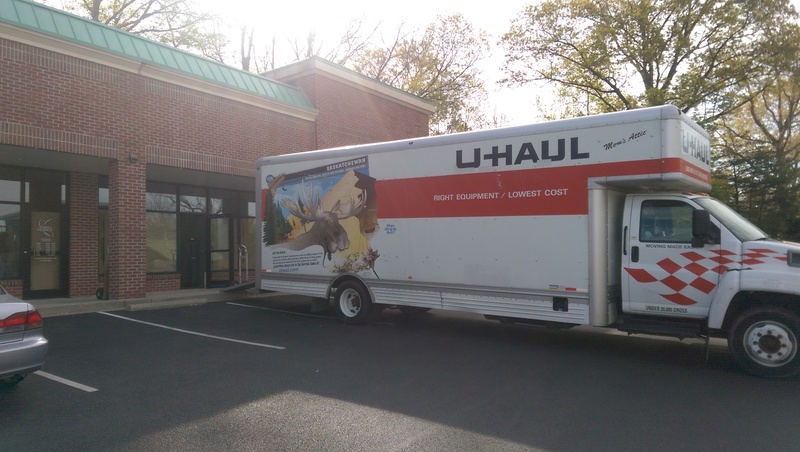 Best movers ever? That’s what this client says! Americans love holidays and past presidents! (well, most of them) That is why we are closed on Monday February 15. We hope this causes no inconvenience for you. We are closed on Monday January 18 in celebration of Martin Luther King Jr.’s birthday. We are sorry for any inconvenience.